After lots of rumors and renders, finally, the tech giant Google officially announced its new flagship and most awaited smartphones, of course, I am talking about the all-new Google Pixel 3 and Google Pixel 3 XL that are now entering the world of artificial intelligence, come to help the user even more. Finally, the tech giant Google officially announced its new flagship and most awaited smartphones, of course, I am talking about the all-new Google Pixel 3 and Google Pixel 3 XL that are now entering the world of artificial intelligence, come to help the user even more. 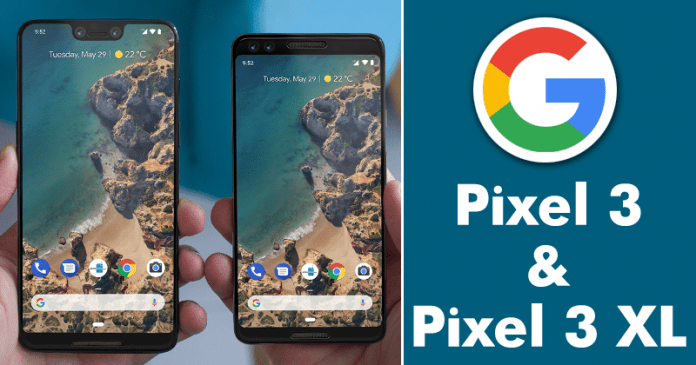 Moreover, if the Google Pixel 2 devices are still the best in photography, then just think once that what we can expect from the new models of the tech giant Google. So, let’s come and explore the new smartphones of the tech giant Google. The new Google Pixel 3 and Pixel 3 XL are finally officially unveiled. 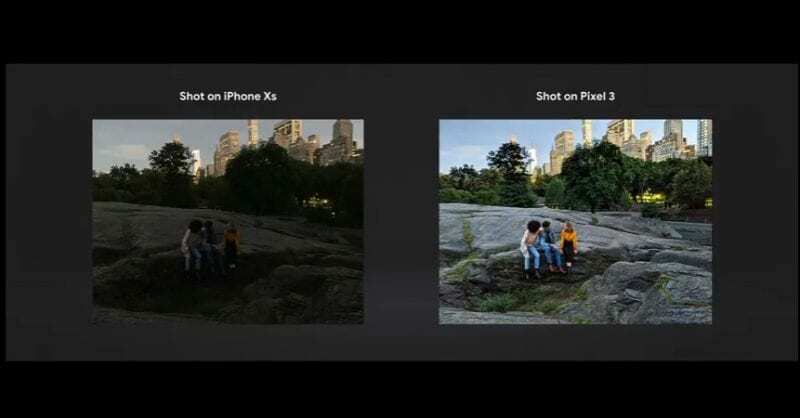 The Pixel 3 features a 5.5-inch P-OLED screen (1080 x 2160 resolution) and the Pixel 3 XL a 6.3-inch (1440 x 2960) P-OLED screen, while both the smartphones have 18:9 aspect ratio. Interestingly, the tech giant Google did not bet on the rear double cameras. The new models bring only a 12.2 MP sensor, the results of which are guaranteed to be incredible. At the front is that the brand opted for the double camera, with a wide angle to capture more people and with a sensor directed to the selfies with blurred effect. The all-new flagship smartphones of the tech giant Google, of course, Pixel 3 and Pixel 3 XL will be available from October 18 for a number of countries, including France, Italy, Germany, and UK.